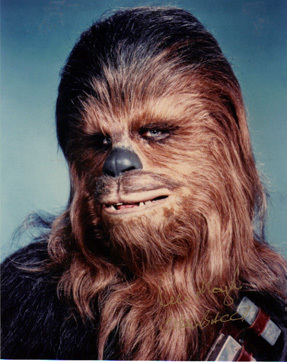 Mormon Wookiee: #1: A wookiee. 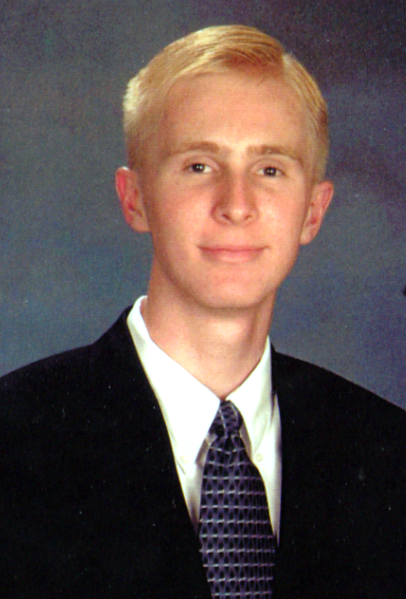 A Mormon. A Mormon wookiee. My name is Steve. I'm a Mormon. I'm a husband. I love Star Wars. And I've decided to start a blog. This is a Mormon wookiee. I will post again soon. Wow. I mean...wow. I've got a lot of catching up to do. And now I'm your first commenter on your first post...a little bit late, but still the first! Coming over from We Talk of Christ . . . I'm sooo your newest follower. I cannot wait to read you posts. No joke, when my husband and I taught the 12-14 year olds in Sunday school the only way we could get a message across is to compare it to Star Wars. Genius. Cool - another Utahn, Mormon, Star Wars fan! I like how you've combined some of my favorite things - Mormonism and SW. Mormon Wookiee is definately unique. I prefer to keep my interests separate - my Star Wars fandom is expressed on www.darthblu3.com and my Mormon expressions are on www.mormonangst.com if you are interested.